Make the most of our Complementary Classes held on a variety of relevant topics for more teaching and practice. 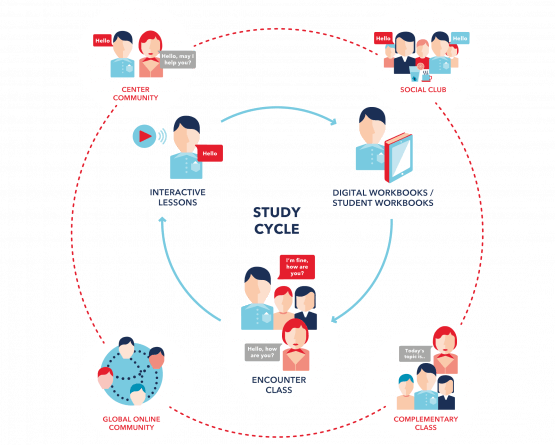 You can also spend time at our centers offering supportive staff and a near immersion experience and join our active social media channels to connect with students and teachers all around the world. 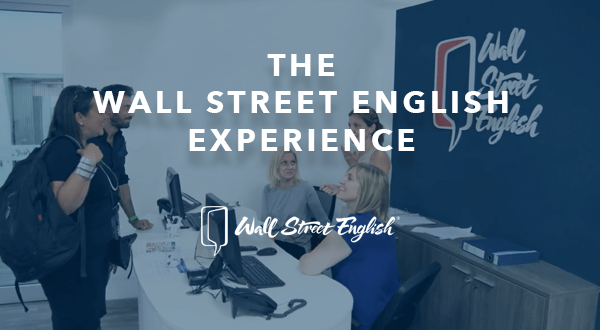 Do you want to find out more about what learning English is like at Wall Street English? 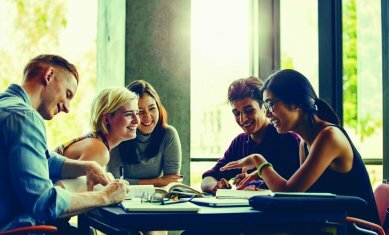 What is the best way for my child to learn English?